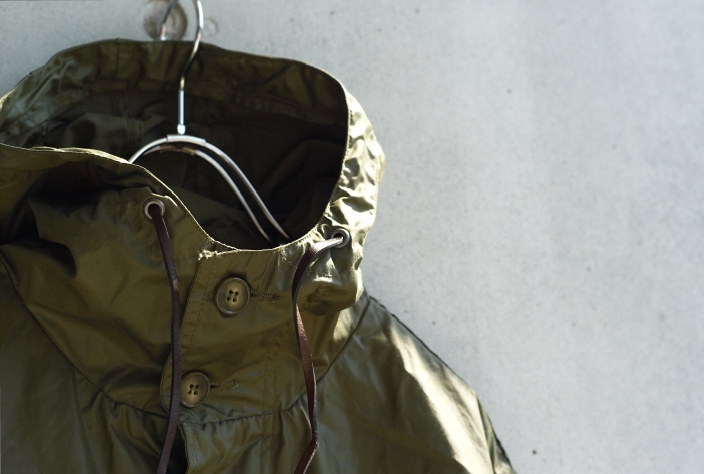 Wants & Desires | Corona Field Jacket | A Continuous Lean. The intention is to visit the great NYC shop Extra more than once or twice a year. This shouldn’t be too difficult, considering the small store sits about 500 yards as the crow flies from my office, but I’m lucky if I can ever make it by. This Sunday I managed to do a bit better and stopped by Extra to chat with the shop’s owner / one man band Koji and see what was new. 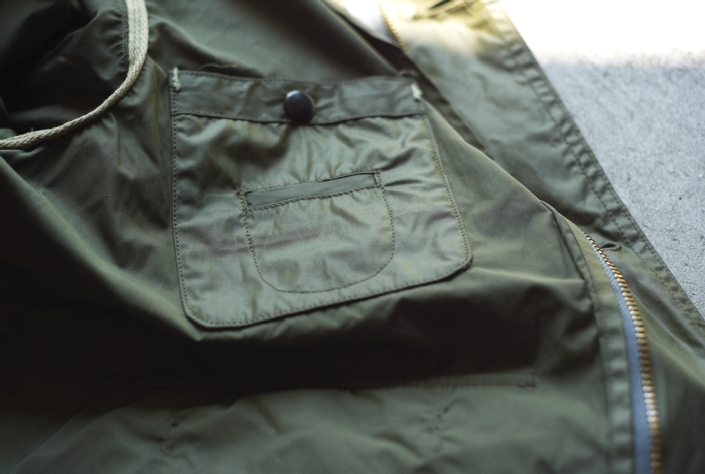 In addition to all sorts of amazing vintage clothing, objects and art (much of which is priced NOT to sell because Koji doesn’t want to let it go), Extra carries a comprehensive selection of NYC-based Post Overalls. I ended up leaving with a black wool Chore coat from Post, a perfect jacket from fall. I also came away with some intrigue after browsing a few samples that Koji was selling off from Japanese brand Corona. I’ve seen a few things on blogs about Corona here and there, but I never realized that the line was designed by one of the Post Overalls guy who split off and moved back to Japan. Love the pocket lining in the last pic. 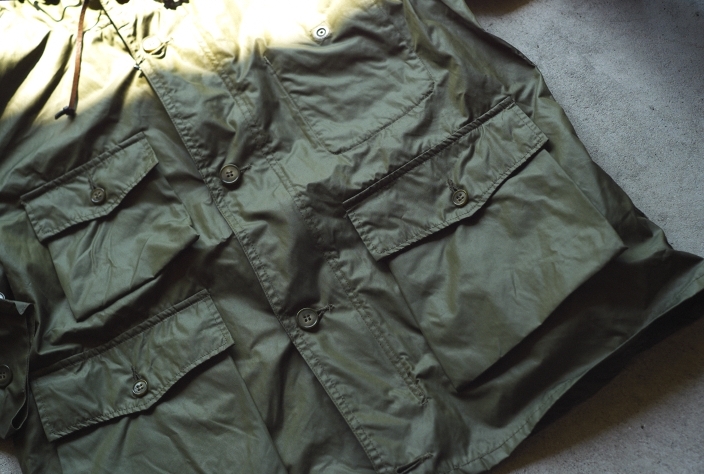 But when it comes to field jackets, nothing beats Aspesi, IMHO. Nice looking jacket. Is it waxed cotton? 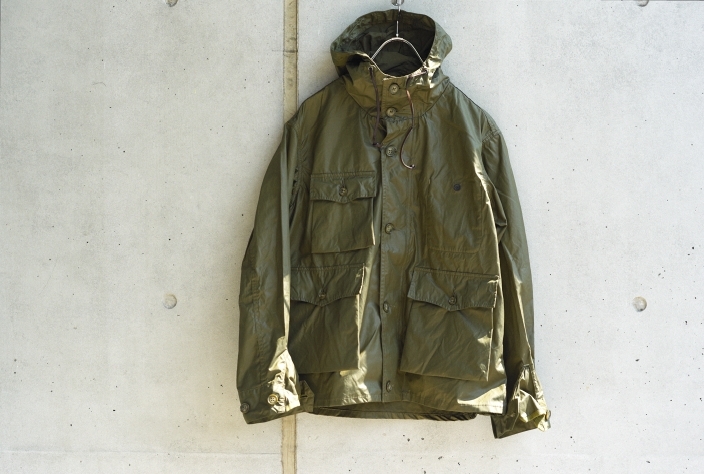 You should check out the Barbour Military Jacket. Similar. 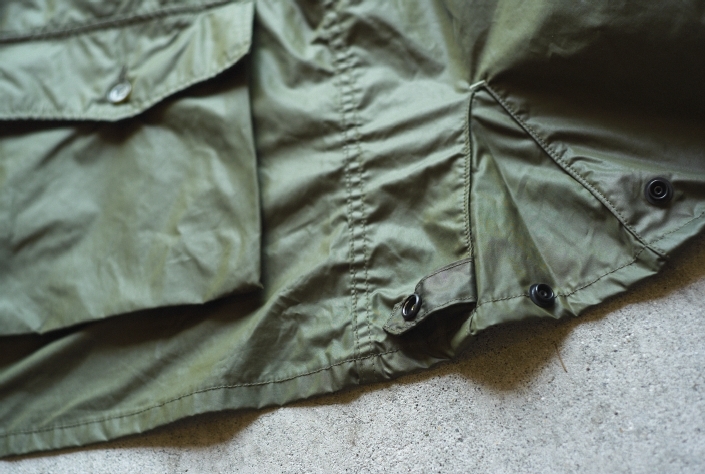 When it comes to field jackets, the whole point is that form follows function. 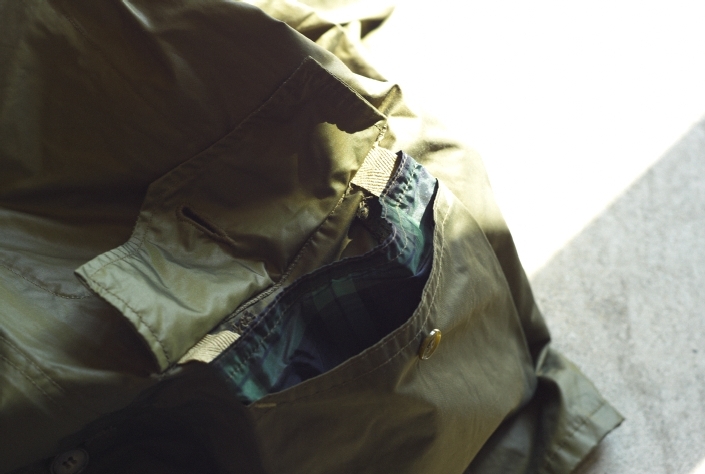 In this respect, nothing ever comes close to a Barbour. Just go on a rough shoot in any area of the British countryside and you’ll see what I mean. Koji is one stand-up guy. Really like visiting his store. And you’re right, definitely priced NOT to sell :). So funny.